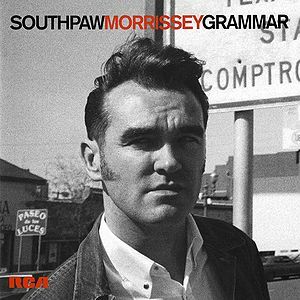 On 27 April 2009, a newly remastered special edition of Southpaw Grammar was released. 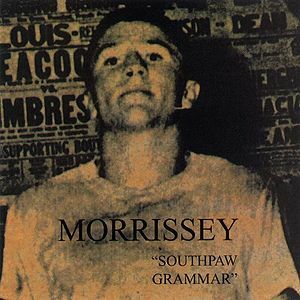 Four extra tracks were added in the form of b-side "Nobody Loves Us", the Southpaw Grammar outtakes "Honey, You Know Where To Find Me" and "You Should Have Been Nice To Me", as well as, controversially, the Your Arsenal outtake "Fantastic Bird". The running order was rearranged to accommodate these changes. The album artwork was also completely redesigned, with a Linder Sterling photo from 1992. This page was last modified on 21 February 2014, at 05:26.